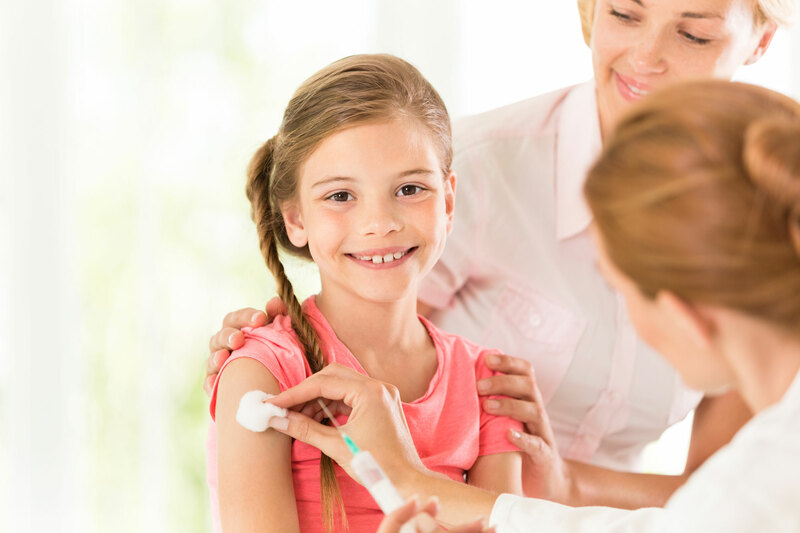 Up To Date On Immunizations? 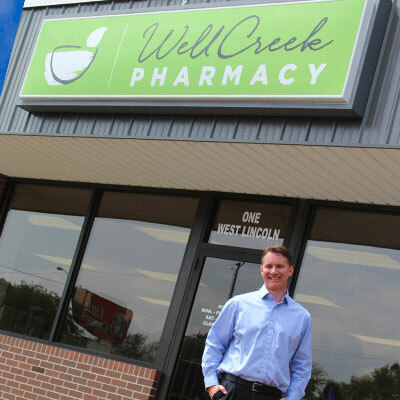 At WellCreek Pharmacy we are committed to our patients and assist in improving their overall quality of life thru professional pharmacy care. 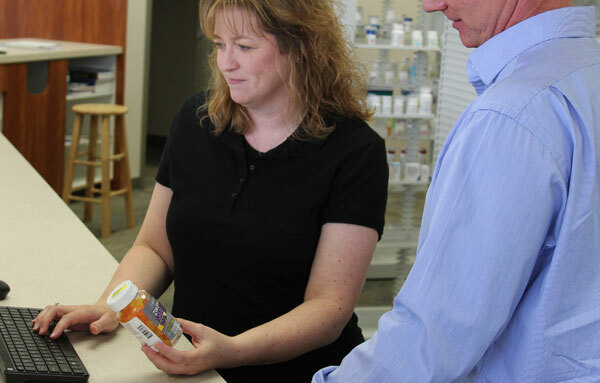 Our goal is to empower our patients and customers to better health. 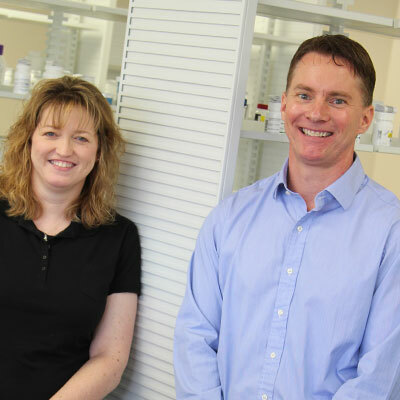 As an independent pharmacy, we are proud to deliver the highest level of personal care. 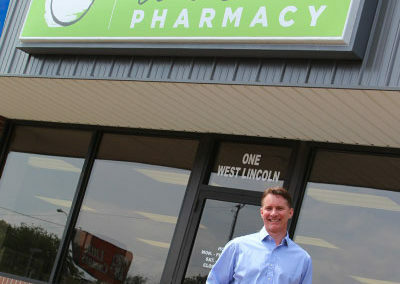 Ask any of our friendly staff members how we may help you. 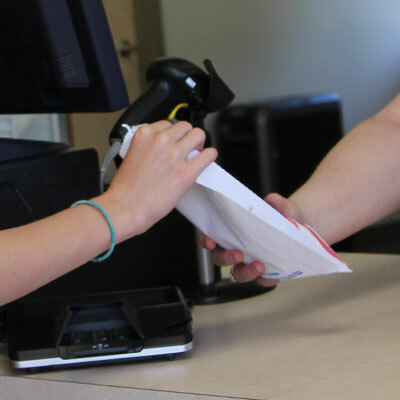 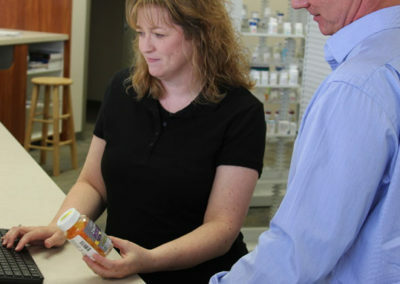 Get your prescription refilled or transfered easily. 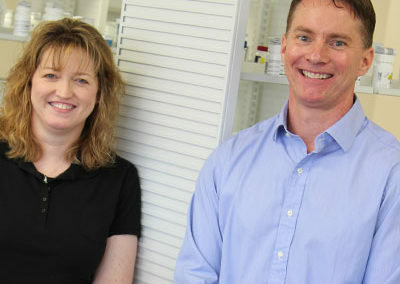 Ask our pharmacists today for a free immunization screening. 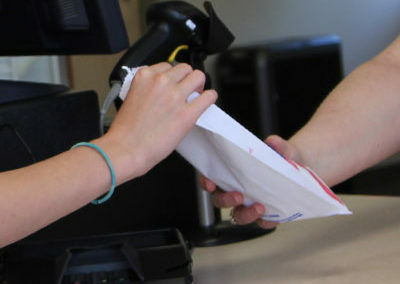 We offer FREE delivery to our pharmacy customers.